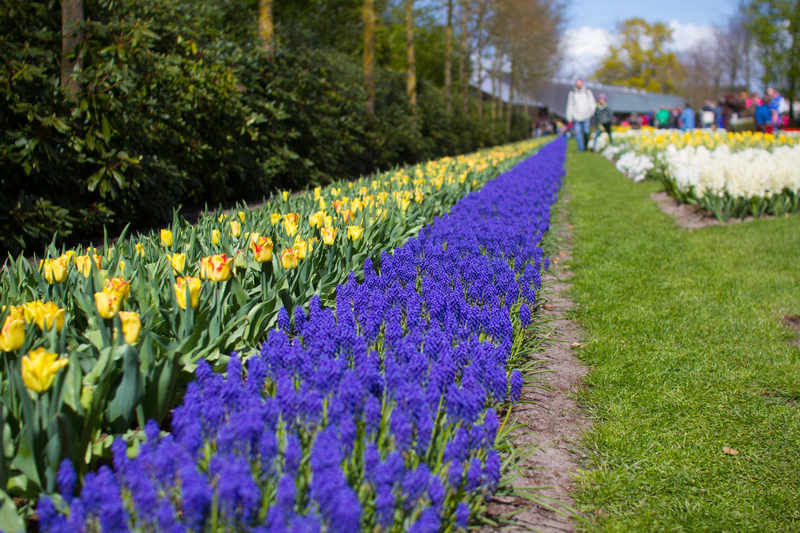 Keukenhof! 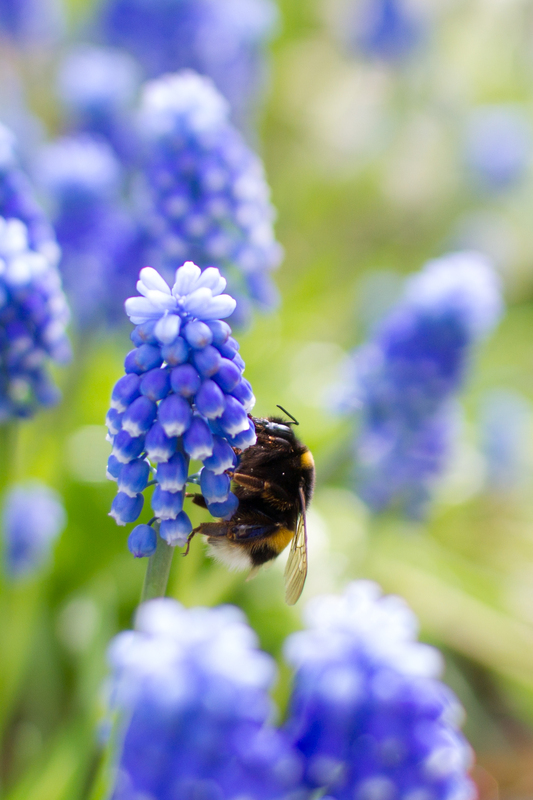 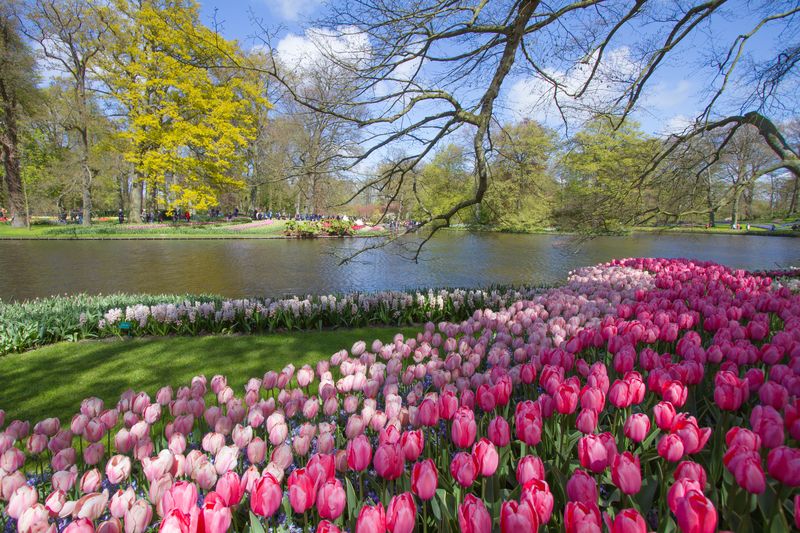 The world’s most beautiful spring gardens! 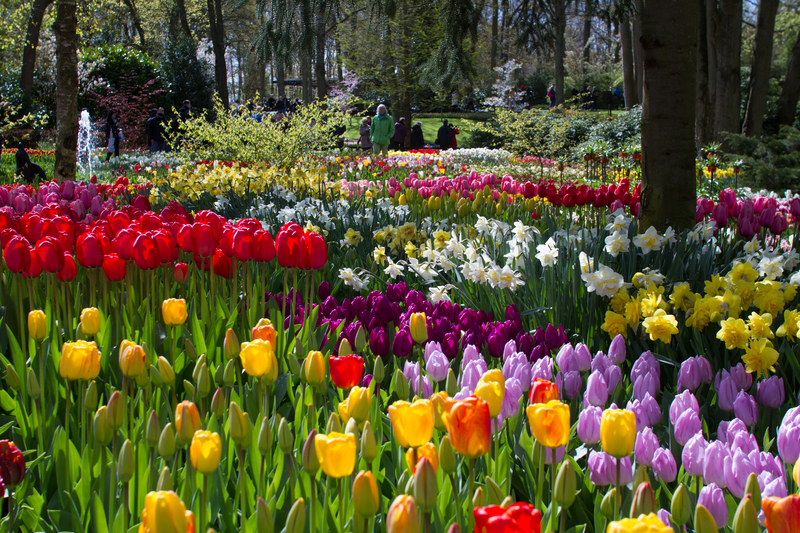 Yes, this was the day I had been looking forward to, as a person who loves flowers and nature. 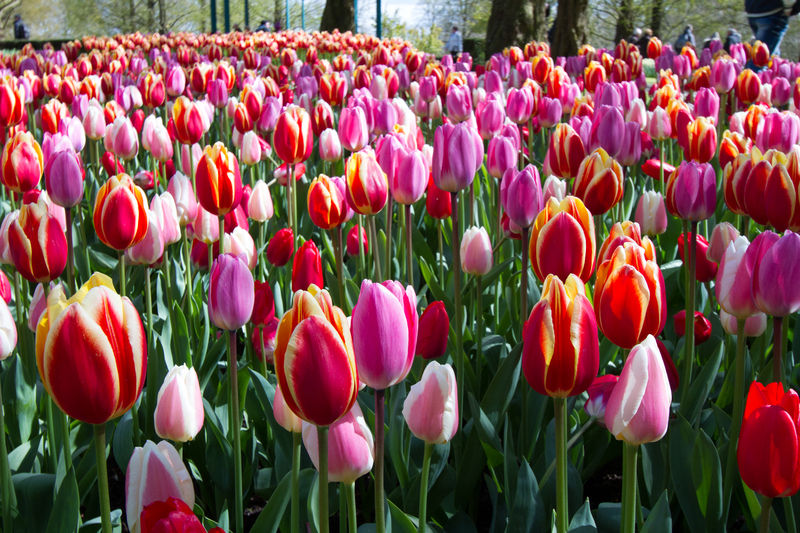 The closest I got to seeing a tulip flowerbed was in Singapore’s Gardens by the Bay when they have their annual “Tulipmania” special. 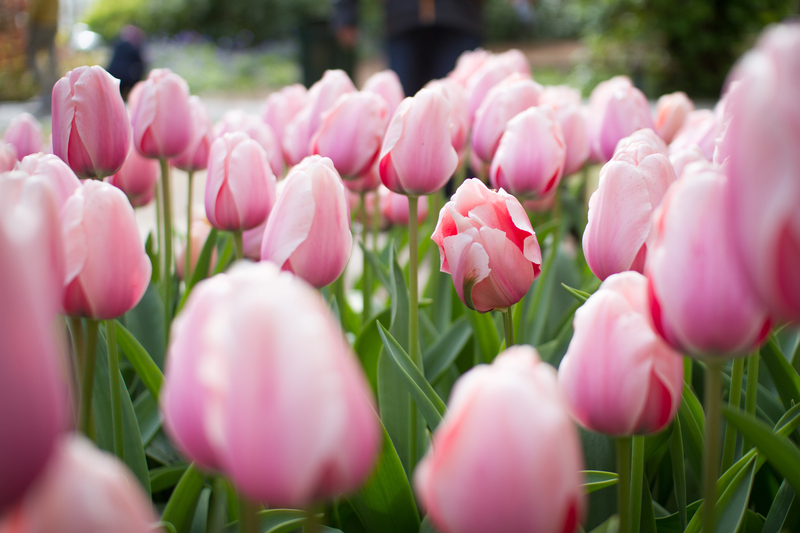 Imported tulips are planted in the Flower Dome, one of the two air-conditioned conservatory, where flowers and plants from around the world are artificially planted, for the viewing pleasures of locals and tourists alike. 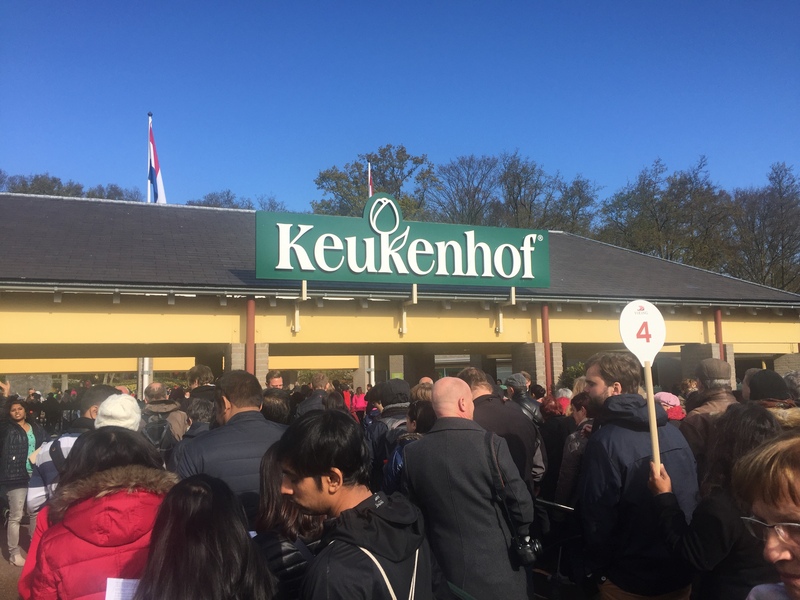 Be prepared to queue to enter the gardens! 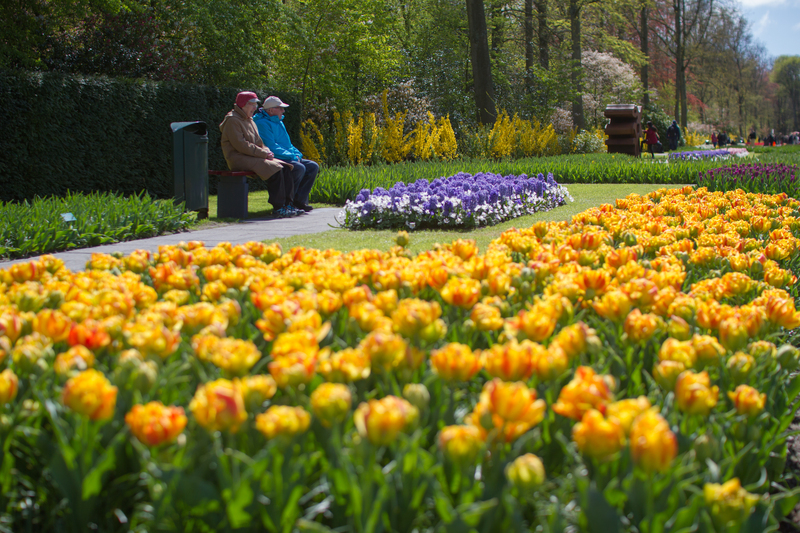 Fret not, everyone will get to enter and there are plenty of space in the gardens for a comfortable, leisure walk around the park. 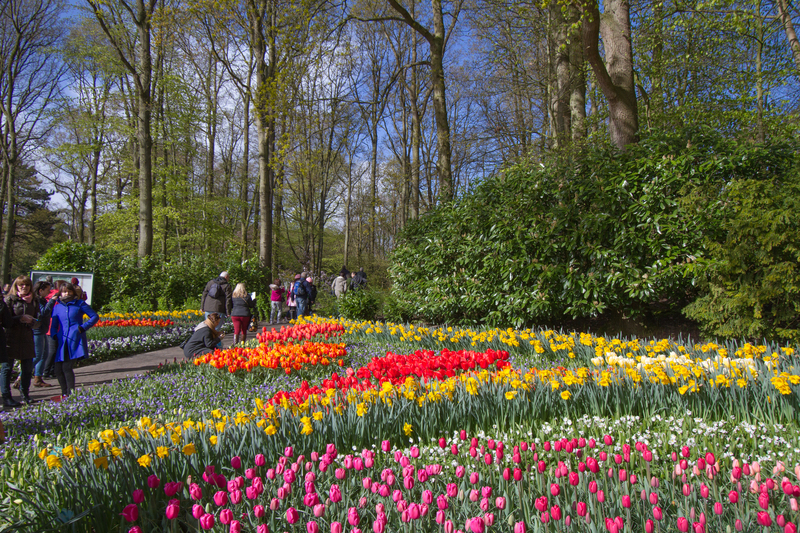 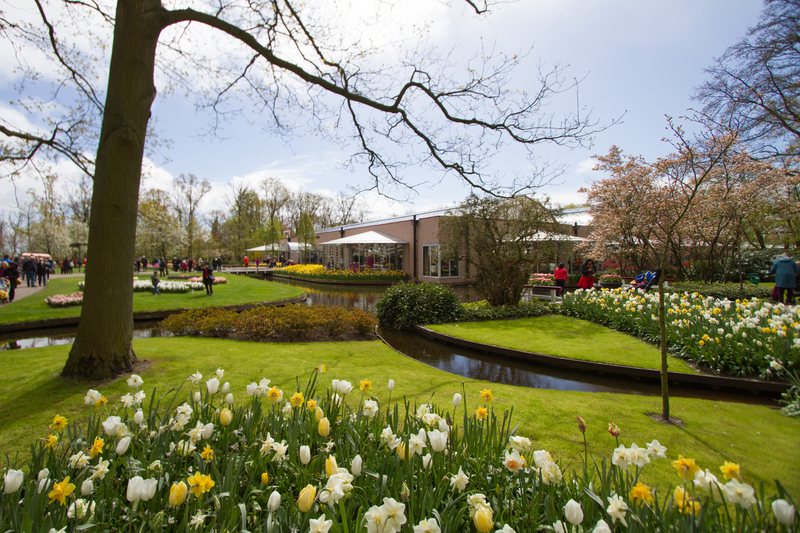 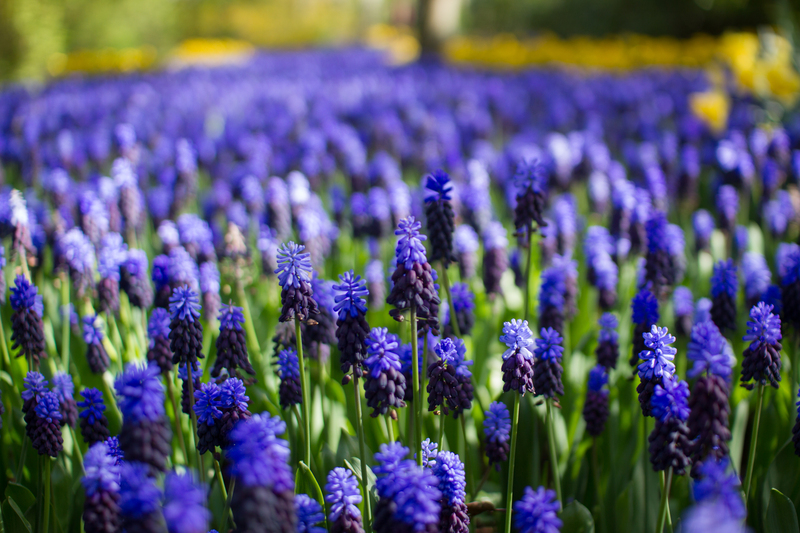 The opening times of Keukenhof for 2016 was between 24 March and 16 May. 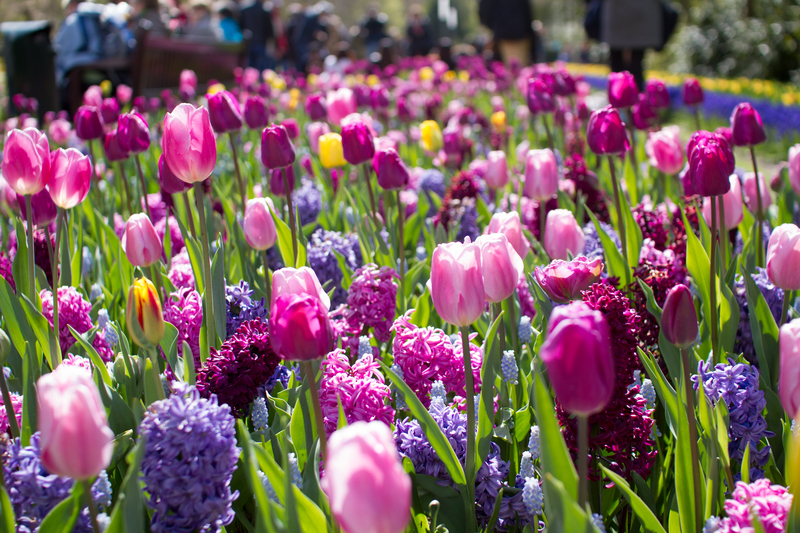 Do follow http://tulipsinholland.com/ for weekly updates on the status of the flowers in Keukenhof, so that you do not get disappointed when the flowers are not yet in bloom! 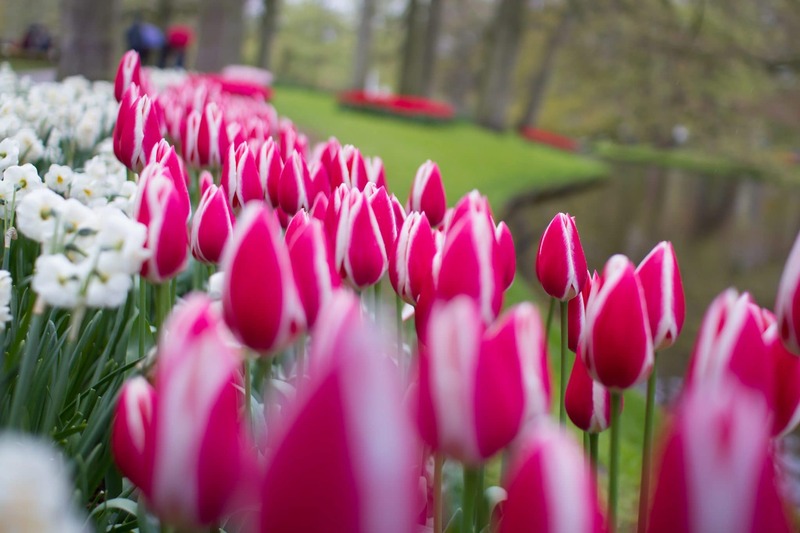 Usually, the indoor exhibition would have flowers that bloom first, since they are in a more controlled environment. 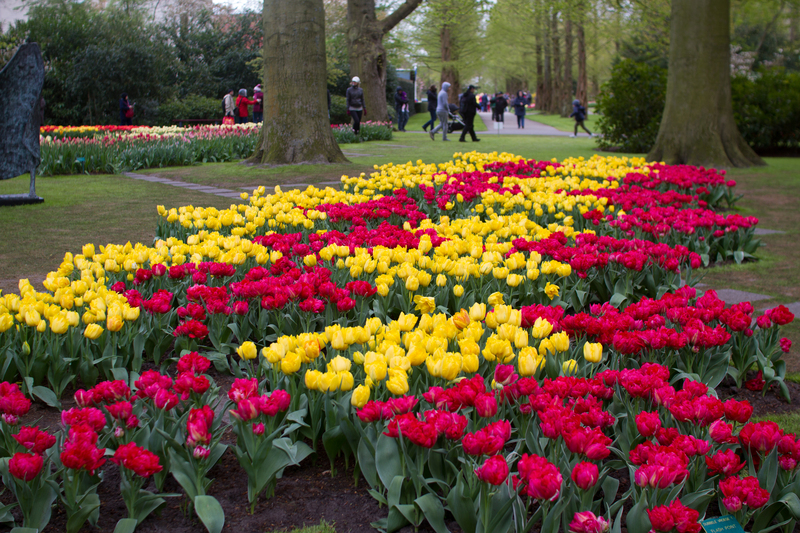 The tulips in the outside gardens would take a little longer to bloom, depending on the weather and temperatures. 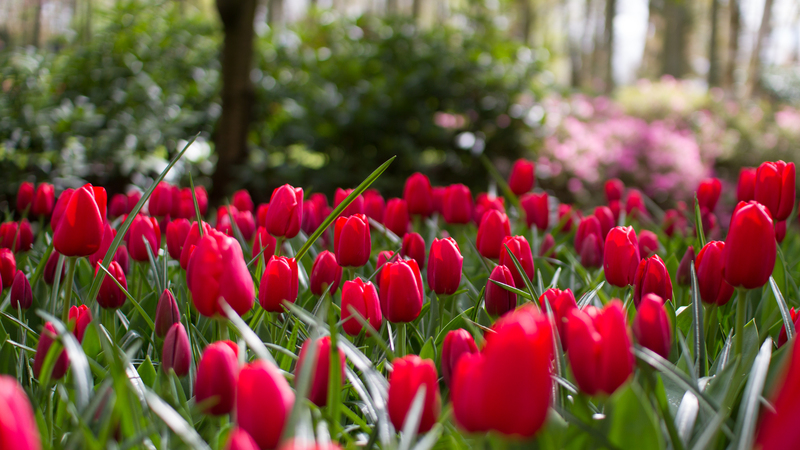 A cold winter would mean that the tulips are more likely to bloom near the end of April to early May, while a warm winter could have tulips blooming earlier in April. 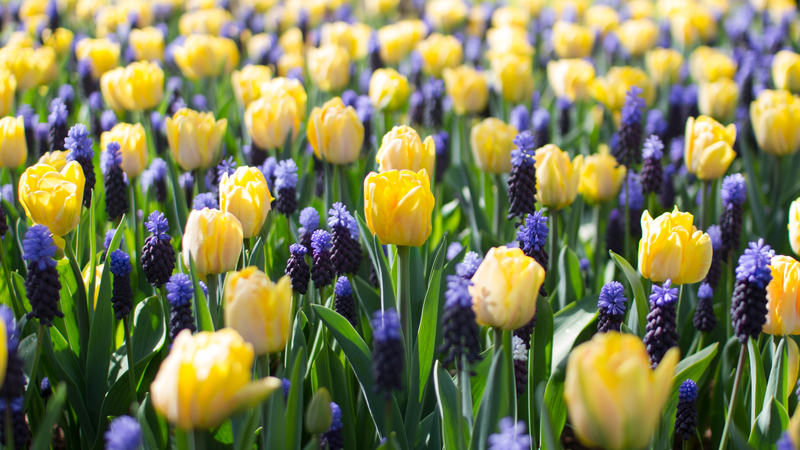 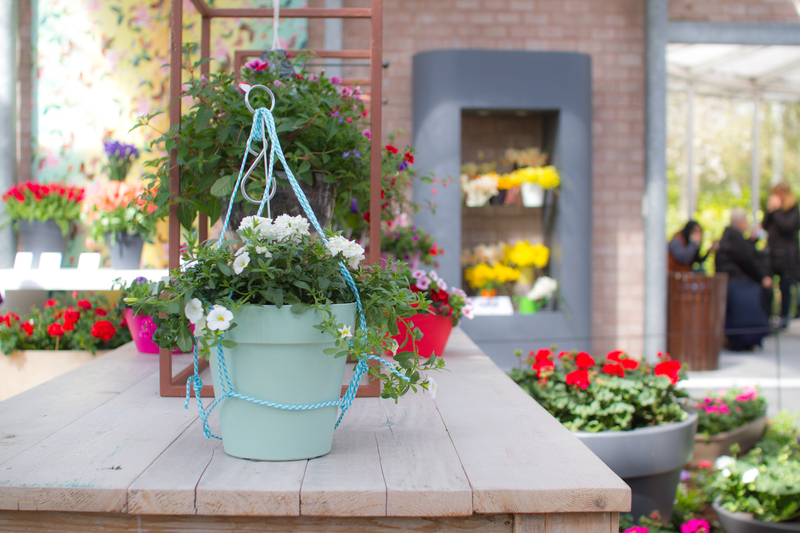 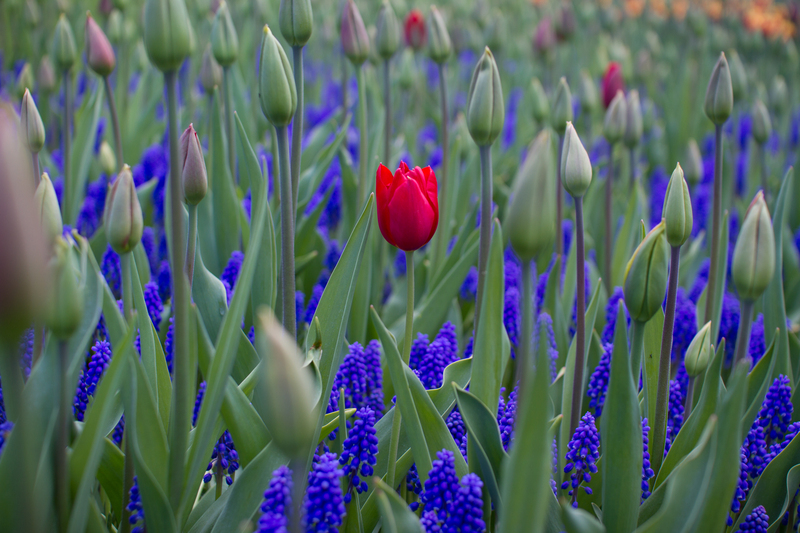 Be greeted by flowers of all kinds – daffodils, hyacinths, and tulips! 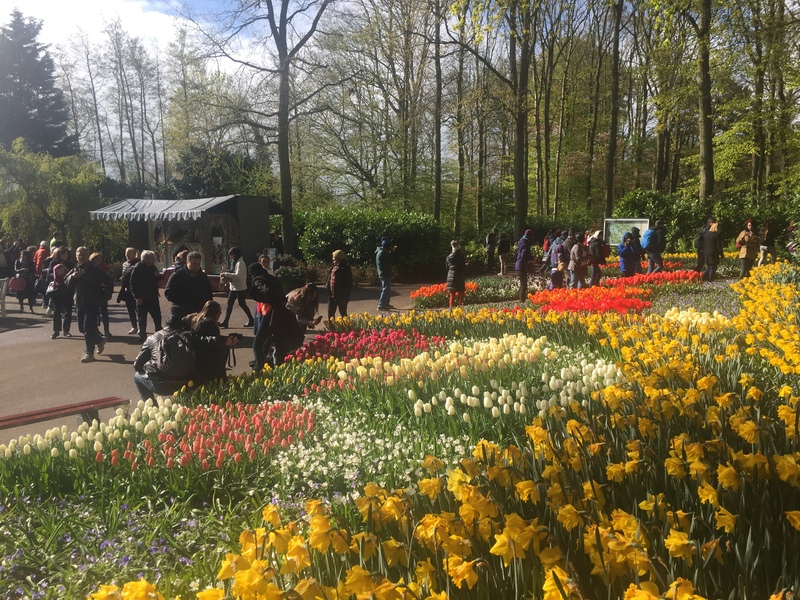 I would suggest for visitors who love to see the outside fields to visit Keukenhof in the third or fourth week of April, to ensure that the tulips outside are in bloom. 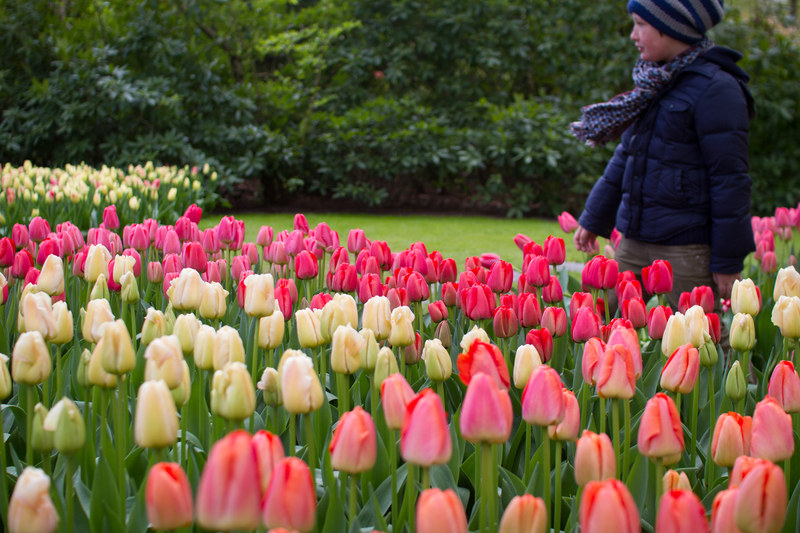 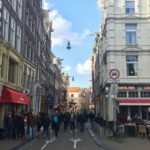 You could also make use of the tulips planted around Amsterdam, during the Tulip Festival in the month of April (if you are in Amsterdam), as a gauge of whether the tulips are in bloom. 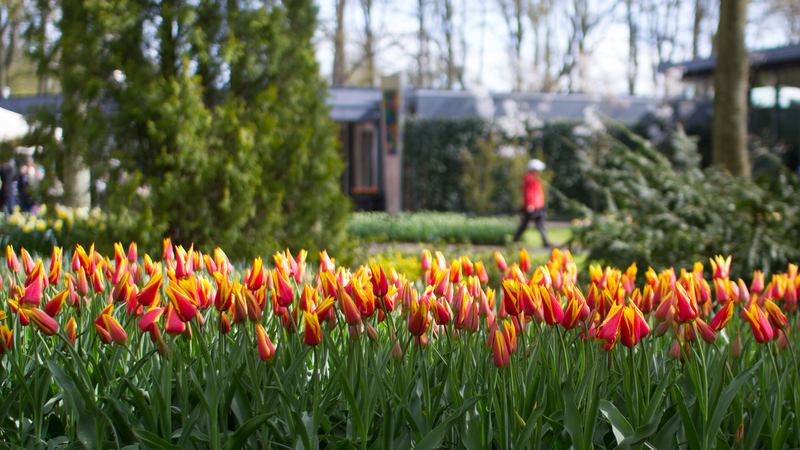 There are many ways to get to Keukenhof; just visit the website and choose the correct package (travel + ticket) for yourself, whether you are coming from Leiden, The Hague, or Amsterdam. 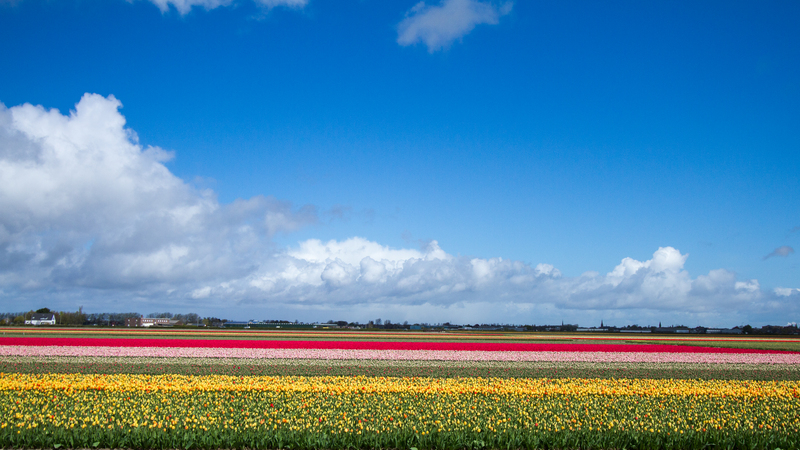 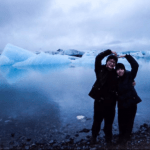 Photos from here on are taken with my DSLR – Canon 7D, with a Canon 10-22mm or Sigma 30mm f1.4. 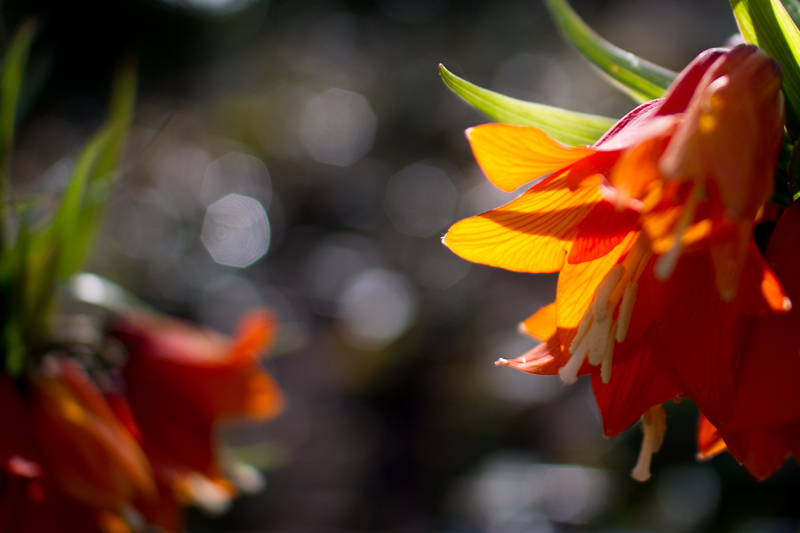 I shall stop talking and allow you to feel my excitement for flowers and colours through my photos!